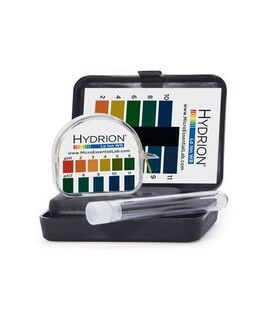 With so many skin care manufacturers claiming wonderful results, wouldn't it be good to try a range of products with having to purchase hundreds of dollars worth of products! 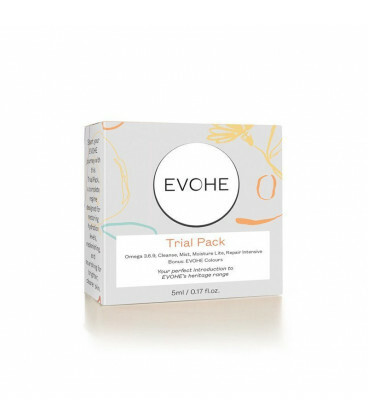 The Evohe Trial pack is exactly that... a combination of 5 of the Evohe heritage range so you can experience first hand the wonderful benefits and results that the Evohe range offers you. See and feel first hand the results you receive when you feed your skin with unique blends and formulations designed to nourish, protect and enhance your skins health and texture. 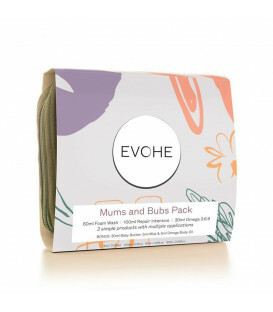 A perfect gift or travel companion when it is not appropriate to carry full sized bottles of your skin care and skin health range! A rich cream cleanser containing moisture replenishing cupuacu butter and omega-rich oils. 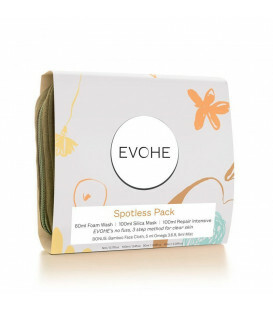 It’s like a mini facial at home! A refreshing and nourishing face mist that instantly hydrates and freshens skin. 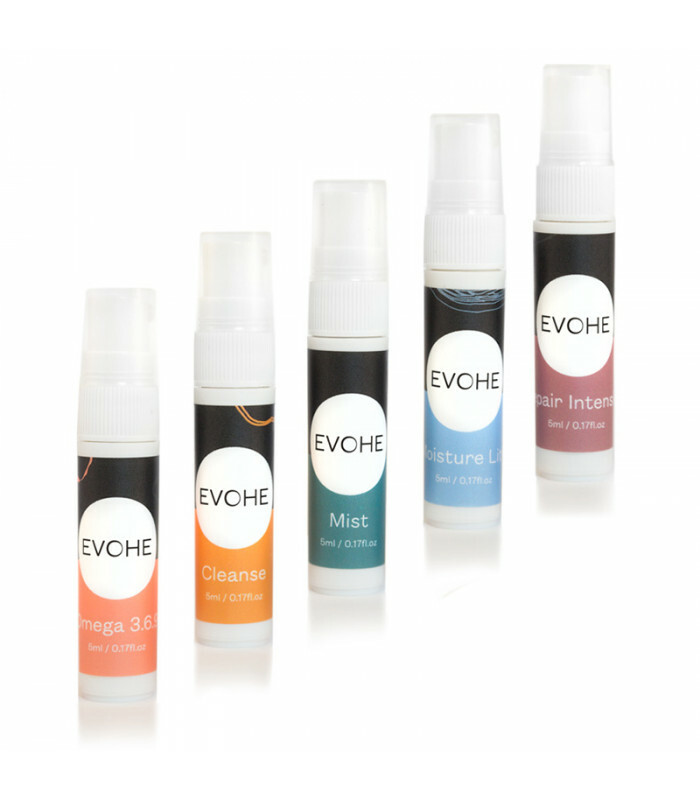 EVOHE Mist also contains emotionally healing Australian Bush Flower essences. This skin-firming and hydrating moisturiser contains a bunch of powerful antioxidants that will protect your skin throughout the day. Heaven in a bottle! Our Omega 3.6.9 Signature Blend is a delicately balanced formulation that is compatible with the skin’s natural sebum. By feeding the skin with omega rich oils, your skin enjoys all the benefits of being nourished and balanced.